A screening and discussion of Deanna Bowen’s edited cut of ON TRIAL: The Long Doorway was held on April 11. An installation of the work is on view at Western Front from April 12 to June 16, concurrent to the exhibition A Harlem Nocturne, on view at the Contemporary Art Gallery. 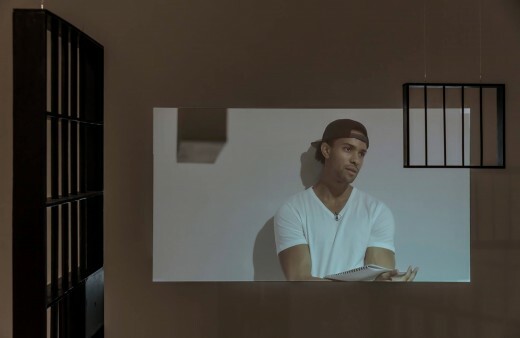 ON TRIAL: The Long Doorway was commissioned and produced through a partnership between the Contemporary Art Gallery, Vancouver and Mercer Union, a centre for contemporary art, Toronto, and produced with support of a Media Arts Residency at Western Front.